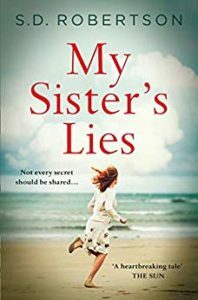 I’m delighted to have an extract to share with you today from My Sister’s Lies by S.D. Robertson. 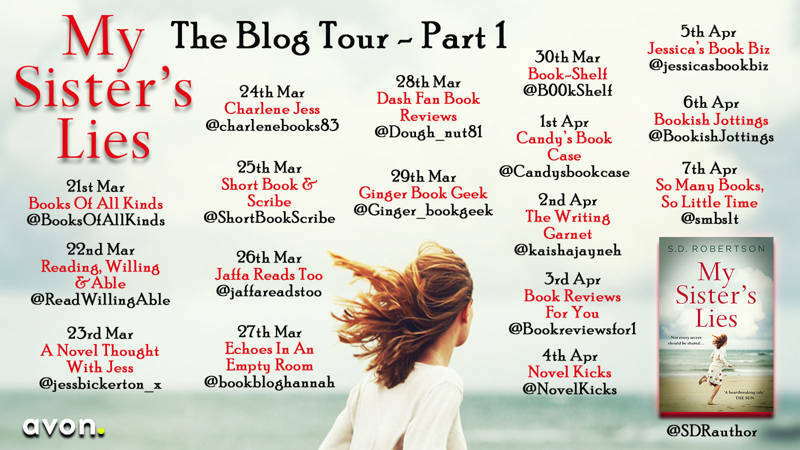 My thanks to Sabah Khan for the place on the blog tour. She’d once read somewhere that being an author was like having homework for evermore. She’d laughingly dismissed this at the time, when having a book published had been her heart’s desire: a dream she’d never expected to realise. But already, now, even though she technically wouldn’t become a published novelist for several more months, she understood the truth of that statement. 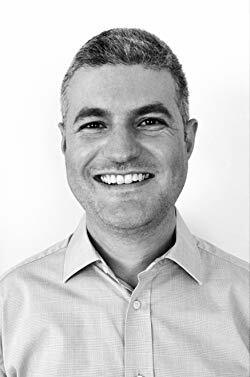 A dream job was still a job. And this particular one had expectations and deadlines that didn’t disappear when she left the office at 5 p.m., because there was no office, nor regular business hours. There was just Hannah. The bell rang again, longer and more insistent this time. Hannah saved her work, ignoring the reckless, frustrated part of herself who told her it wasn’t worth saving, and walked out of the lounge into the hallway. ‘Hello?’ she said into the telephone-style intercom next to the apartment’s entrance. As she did so, Hannah looked into the mirror opposite and frowned at the grey roots already showing in her shoulder-length, wavy brown hair. There was a pause as the person on the other end of the line cleared their throat. Then, like a muffled gunshot, came the last words Hannah was expecting to hear: words with the power to flip her world on its head.